Us Brits are not well know for our tastes in interior design. 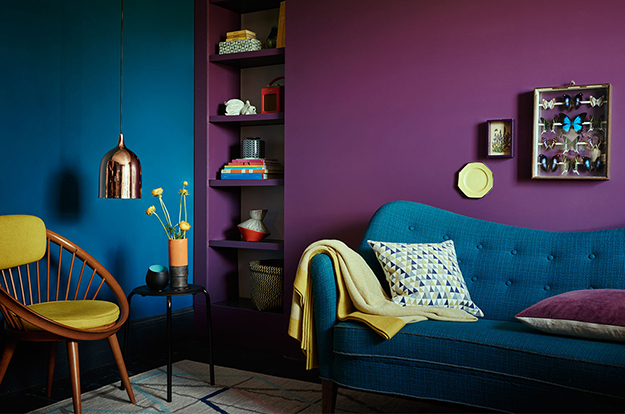 Dulux is on a mission to change all that. Introducing ‘Amazing Space’, beautiful home styling for everyone.